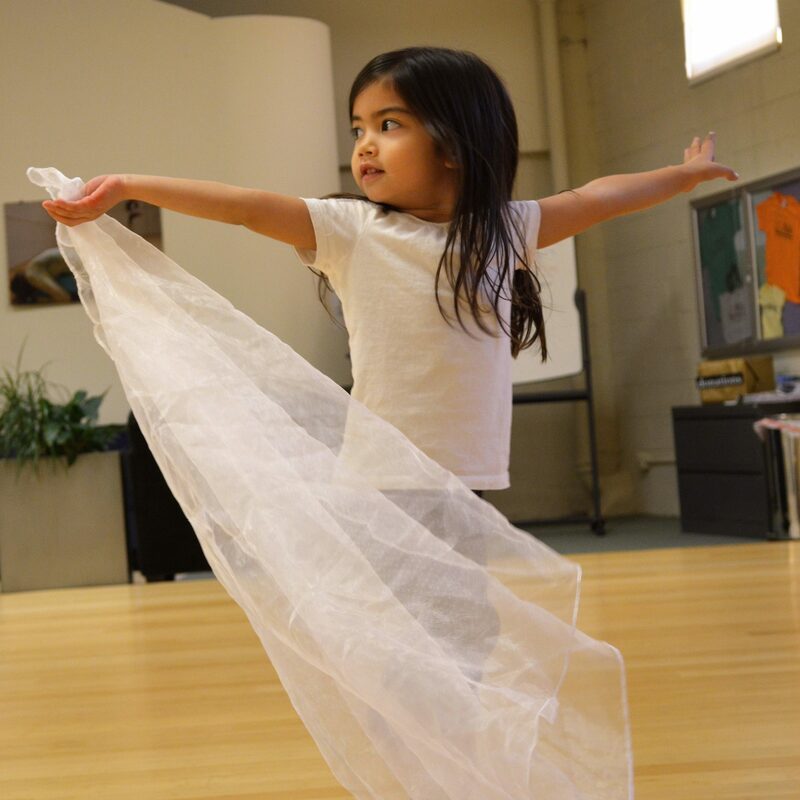 At Luna, young children explore dance play in relationship to their parents, discovering all that their bodies can do, and how they can communicate and express themselves through movement. Infants are just learning to sense, locomote and discover the world through their bodies in new ways. 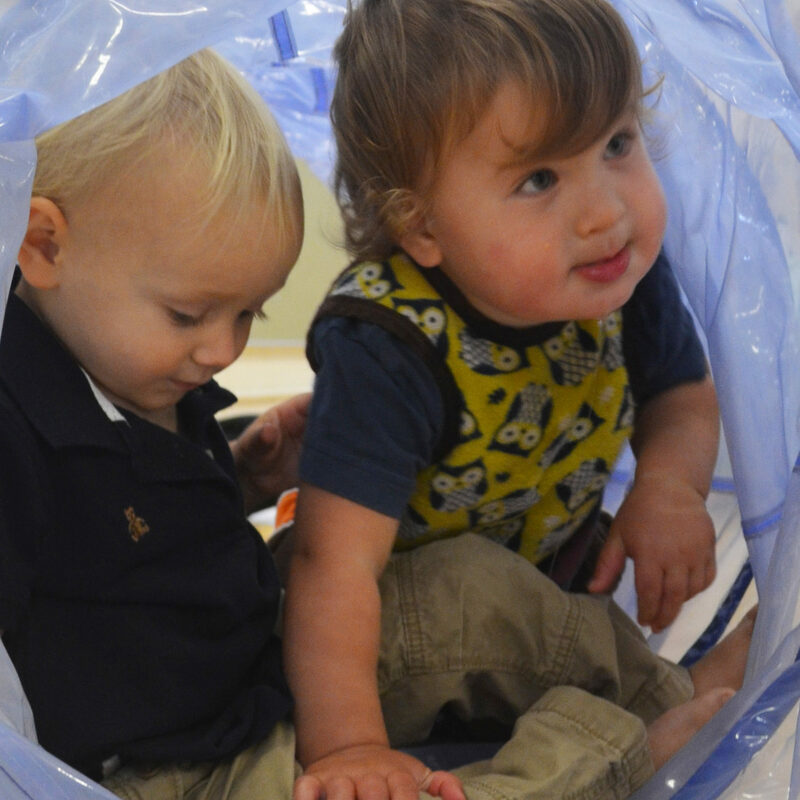 They enjoy moving and being moved by their parents, bouncing, turning, rolling and swinging. Tactile songs and dances help children learn where their bodies are in space, peek-a-boo and chase games remind them that they are not alone. 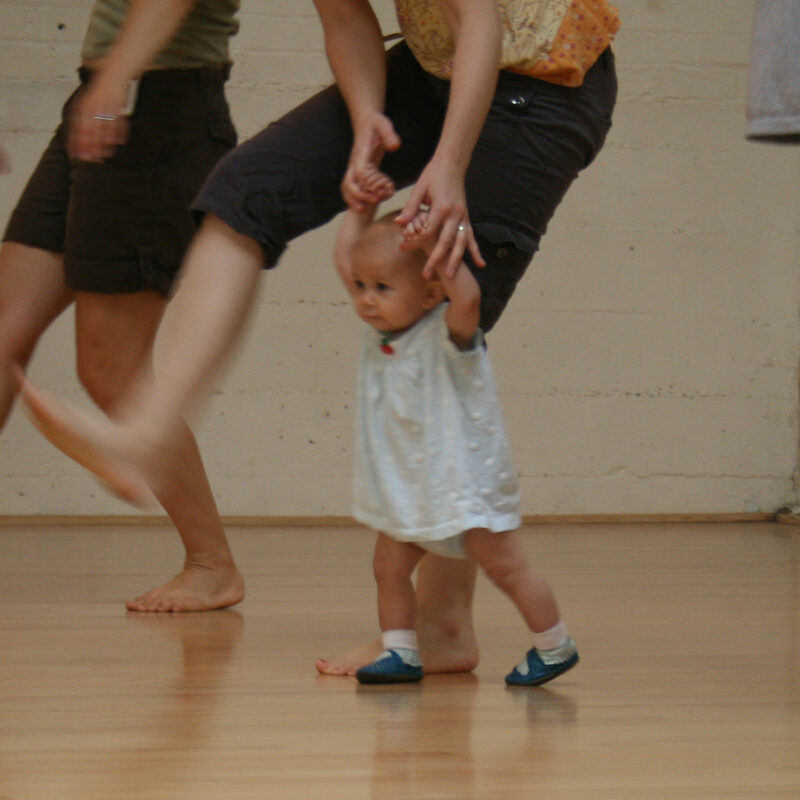 Parents discover their dancing selves by revisiting early somatic developmental patterns and moving with their children in these fun-filled classes. Waddlers are ON THE MOVE! Everything – all that climbing, carrying and racing – can appear dangerous to a parent. Turn the daily “follow my child around” into a fun, playful dance activity. You’ll be with other parents doing the same thing. Two-year-olds understand their separate self but are eager to share their discoveries and accomplishments with their parents. Toddlers need practice with fledgling social relations that relieve anxiety about aloneness in the world. This community of children and parents dancing together supports natural development through a play-based dance session. The three-year-old can definitely dance on his/her own yet will need to glance back to check in with the parent and will naturally want their efforts to be witnessed by this most important person. 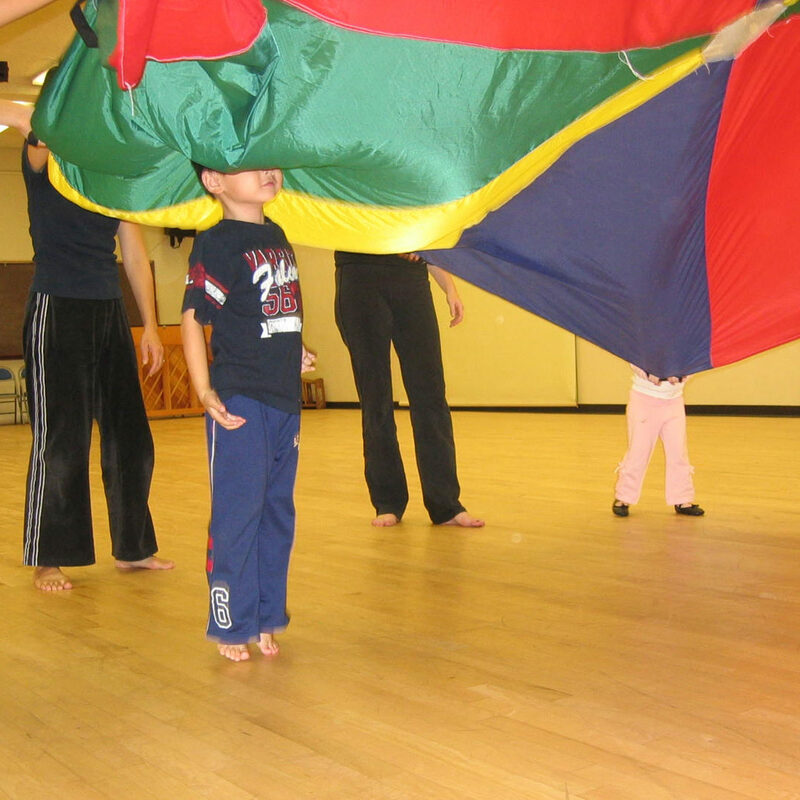 Join other families to investigate independence, stop and go, locomotion, big and small movements, shape-making and many dance activities designed exclusively for the 3 year old. Parents transition from fellow dancers to active observers as the class progresses. Four-year-olds and transitional kindergartners at Luna enjoy their first dance classes alone, independent of their parents. They are exploring their power and all they can do! Opposites, prop play and story provide an introduction to the elements of dance – the body moving through space, time and energy. Fall Kindergartners are going through a big change in their lives. Kinder-only classes allow time to play and reduce stress before entering Luna’s school age progression in the spring. Browse our available Early Childhood dance classes here! Family Dance classes are currently offered through our MPACT program and Studio Lab’s monthly Saturday Family Dance Jams.